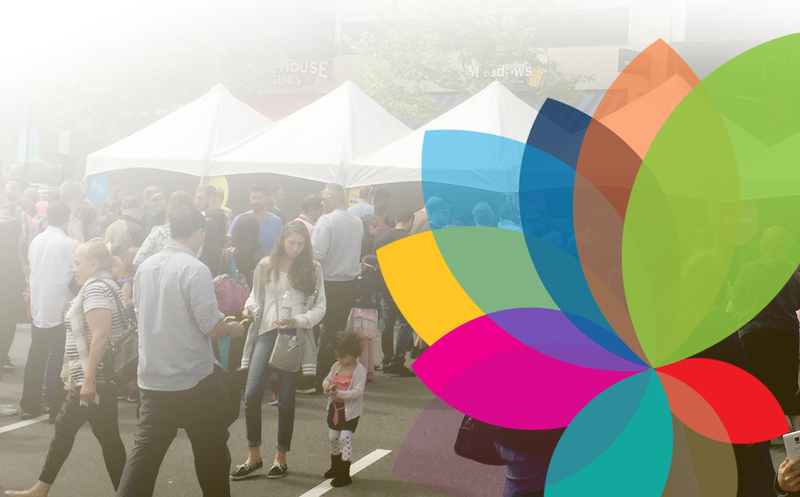 After receiving many applications from well-deserving nonprofits all over the county, we have chosen Loudoun Cares to be the beneficiary of the 2017 Live Well Festival. All donations collected at the festival entrance as well as all profits from the beer and wine garden will be donated to Loudoun Cares to support their many programs. The Loudoun Cares Information and Referral Helpline is a telephone helpline available from 9:00 AM to 5:00 PM M-F in both English & Spanish, providing information and assistance about health and human services available to Loudoun County residents. The South Street Nonprofit Center, opened in 2010, currently provides business space for six nonprofit agencies. The Volunteer Center provides an online portal, which matches citizens and businesses to charities and groups looking for volunteer support. The Claude Moore Community Builders program trains the youth of Loudoun to be outstanding volunteers by supporting young volunteers, the nonprofits they are placed with, and the residents that have benefited from over 20,000 hours of volunteer service since the program began. The Executive Consulting program provides affordable professional consulting to area nonprofits in the areas of board development, fundraising, strategic planning, one-on-one coaching of executive directors, and more. 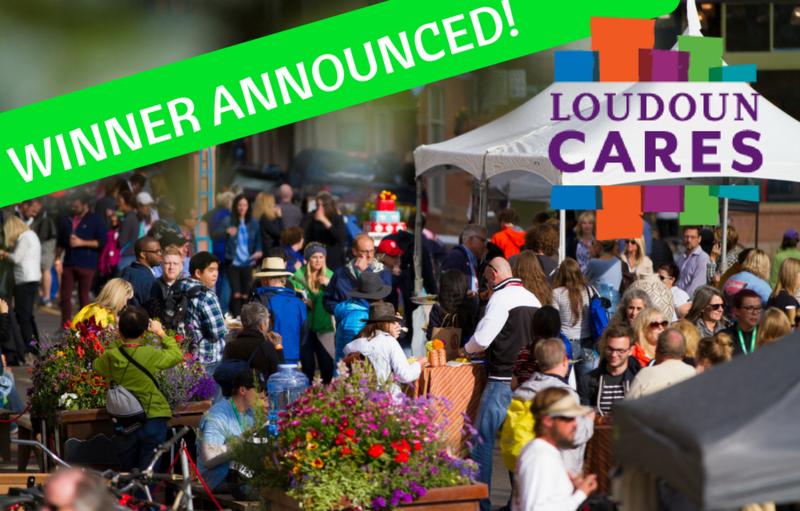 Join us at the Festival and make a donation to help support all these amazing Loudoun Cares programs!